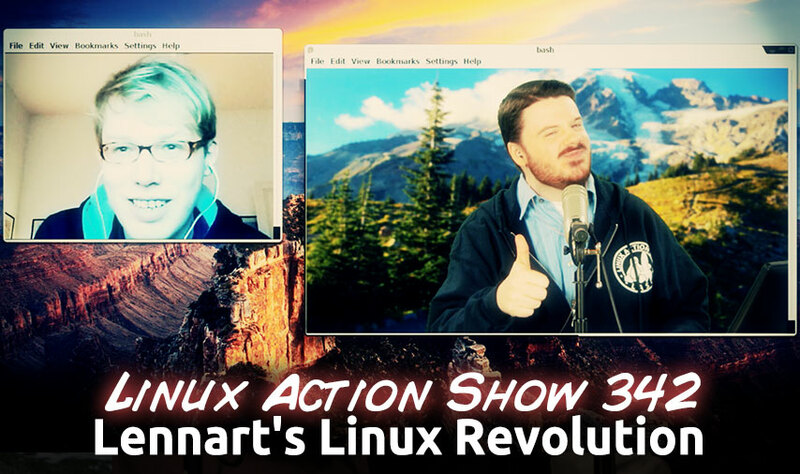 Lennart Poettering shares the surprising origins of systemd, his thoughts on the community reaction & his ideas for a universal Linux software installer. He addresses some common criticism & takes questions from the audience. systemd is a suite of basic building blocks for a Linux system. It provides a system and service manager that runs as PID 1 and starts the rest of the system. systemd provides aggressive parallelization capabilities, uses socket and D-Bus activation for starting services, offers on-demand starting of daemons, keeps track of processes using Linux control groups, supports snapshotting and restoring of the system state, maintains mount and automount points and implements an elaborate transactional dependency-based service control logic. systemd supports SysV and LSB init scripts and works as a replacement for sysvinit. 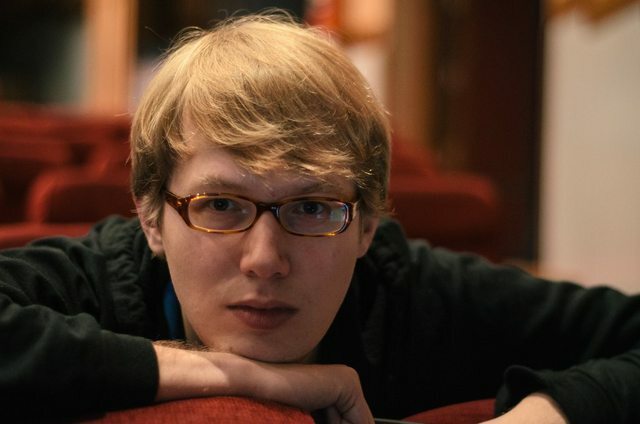 Since we first proposed systemd for inclusion in the distributions it has been frequently discussed in many forums, mailing lists and conferences. 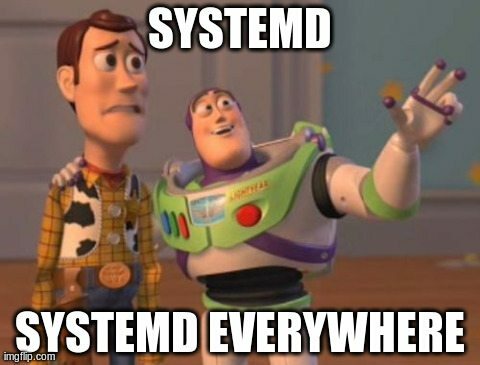 In these discussions one can often hear certain myths about systemd, that are repeated over and over again, but certainly don’t gain any truth by constant repetition. Let’s take the time to debunk a few of them. G+ feed is a handy news feed. fixing security problems and helping the user if something is wrong. The second revision to the Linux kernel based D-Bus implementation is now available for review. Greg Kroah-Hartman on Thursday night posted the “v2” revision of the KDBUS implementation for providing the kernel with a new IPC implementation that resembles the existing user-space D-Bus daemon while adding extra features. systemd 217 brings many features and is currently the latest systemd stable release. Systemd 217 brought its experimental user console daemon, support for job timeouts, logind enhancements, udev updates, KDBUS handling improvements, and a plethora of other work. The new Nicholas Cage movie “Dying of the light” shows a scene where the romanian doctor Iulian Cornel is interrogated in his office, and as you can see from the screenshots he uses Ubuntu with the Ambiance theme. We thought Docker would become a simple unit that we can all agree on. Unfortunately, a simple re-usable component is not how things are playing out. Docker now is building tools for launching cloud servers, systems for clustering, and a wide range of functions: building images, running images, uploading, downloading, and eventually even overlay networking, all compiled into one monolithic binary running primarily as root on your server. The standard container manifesto was removed. We should stop talking about Docker containers, and start talking about the Docker Platform. It is not becoming the simple composable building block we had envisioned. 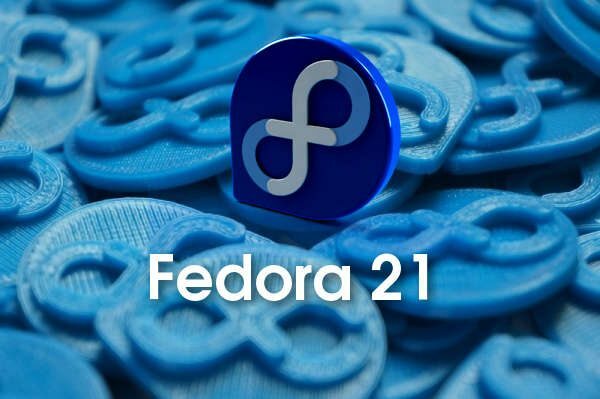 Fedora 21 is the first release of the Fedora.Next initiative that separates Fedora out into three products: Fedora Cloud, Fedora Server, and Fedora Workstation. These new Fedora “products” are fairly self explanatory and it’s the Fedora 21 Workstation that most users will be after who want Fedora as a desktop operating system. Fedora 21 is due out in a few days and as such I’ve been busy extensively testing and benchmarking this first Fedora Linux update in a year. To not much surprise given the close package versions to Ubuntu 14.10, Fedora 21 isn’t performing very differently from the Ubuntu Utopic Unicorn. Fedora Project – Get Fedora: Desktops, Other Formats, Spins, Cloud Images, ARM or Secondary Arches. 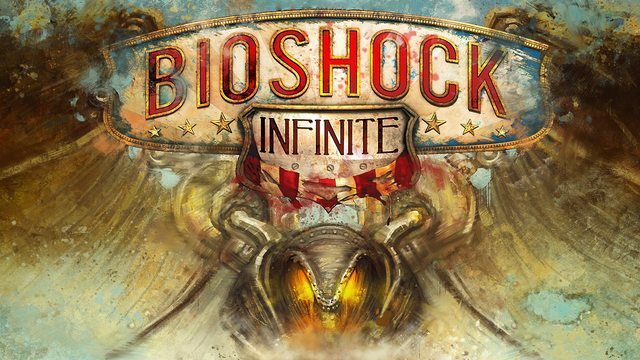 The folks at 2K Games have confirmed that BioShock Infinite will be released for Linux in early 2015. More details are expected in January.